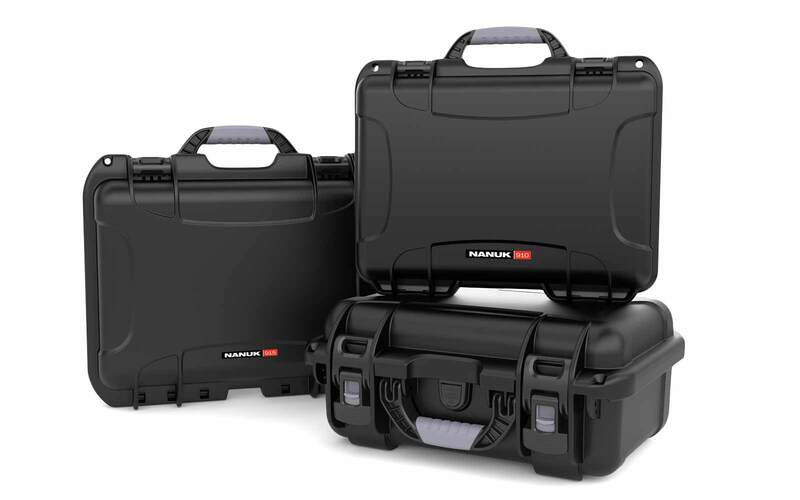 NANUK cases include soft grip handles around the high-grade resin handle frame. 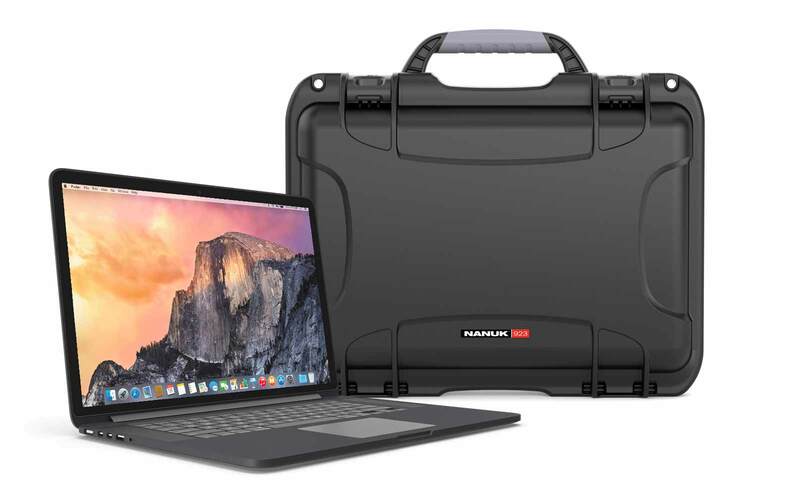 This is designed to ensure that you can comfortably carry the case regardless of what is inside but this may not always be the most convenient method of transporting the case. The neoprene shoulder strap has been designed for comfort as well as strength. The Patented Aircell Technology that is used in the design of the shoulder strap means that you won't have to suffer any undue strain or discomfort while carrying the bag over your shoulder. 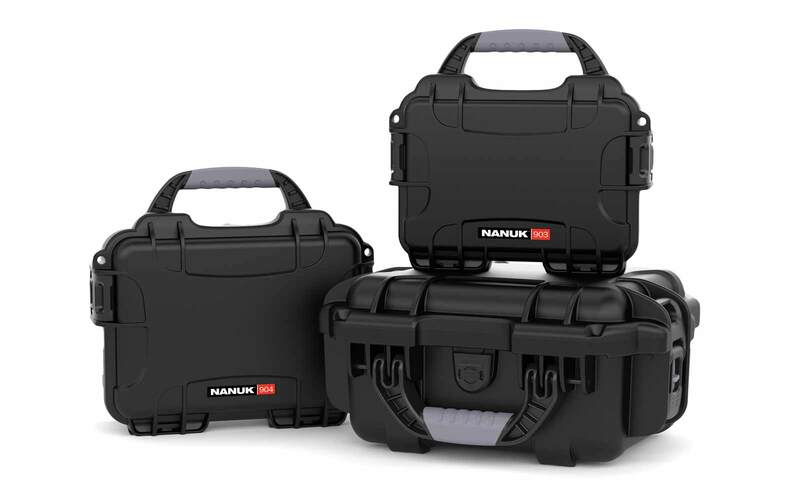 The strap can be added to any size NANUK case without any additional fittings or hardware. 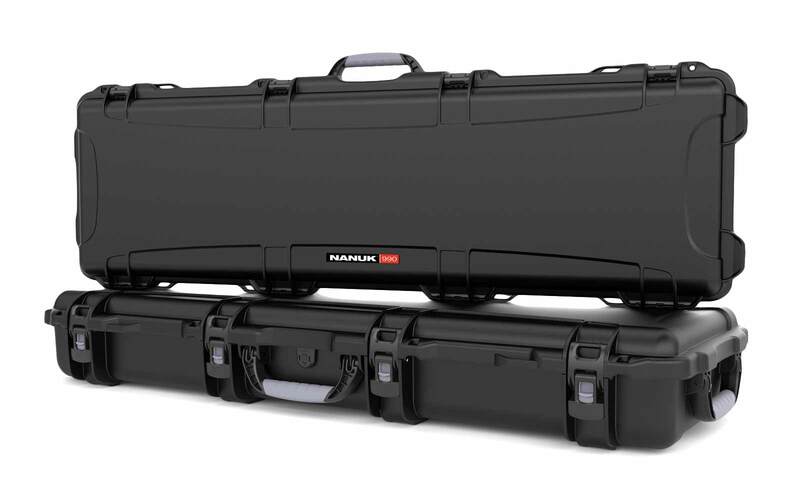 Warranty: Nanuk cases are guaranteed to function for years to come or we’ll replace it! 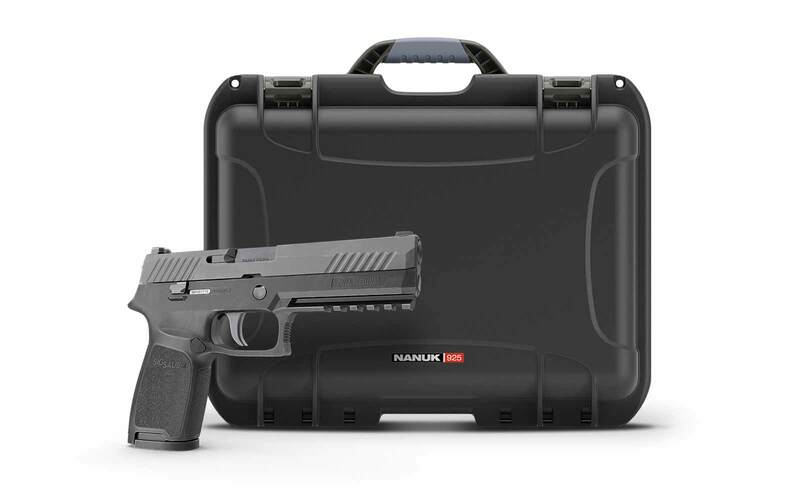 I have used my case a couple of times to the range and really am glad I bought the strap.It frees my hands to carry my ammo bag.It fits the automatics well and with the revolvers they fit but have to be standing straight across. A beautiful case and strap. So well made and perfect in every way for my podcasting needs. Can’t wait to put into full use. I had a 909 Classic case, really liked everything about the case. When I decided to get a 2 gun case, the only good choice was a 910 Classic. 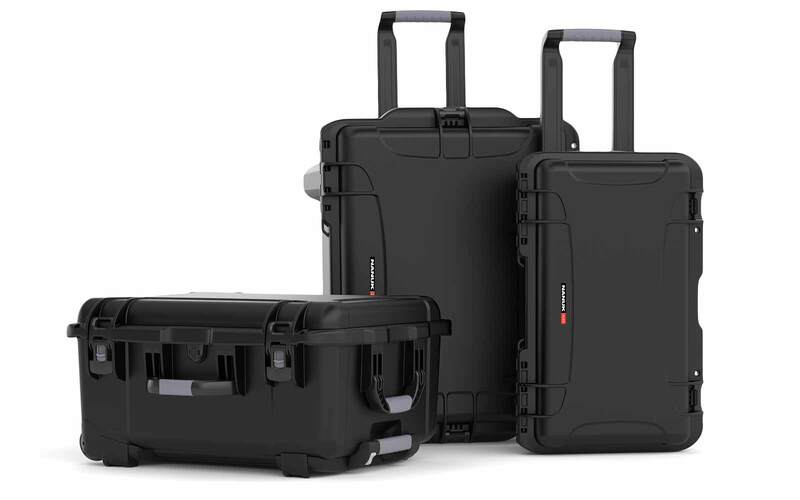 I think these are the best overall cases on the market. I haven't used the shoulder strap but it looks good. 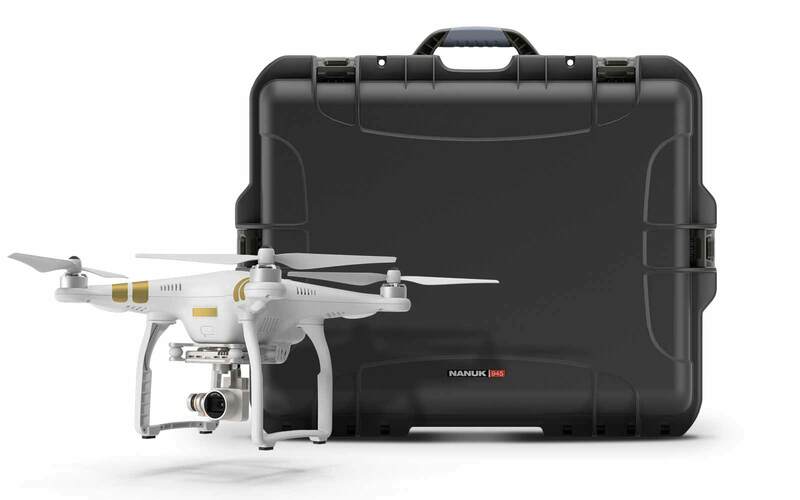 It looks good, it works, and it’s a great price. I’ll be shouldering this strap around town all day. 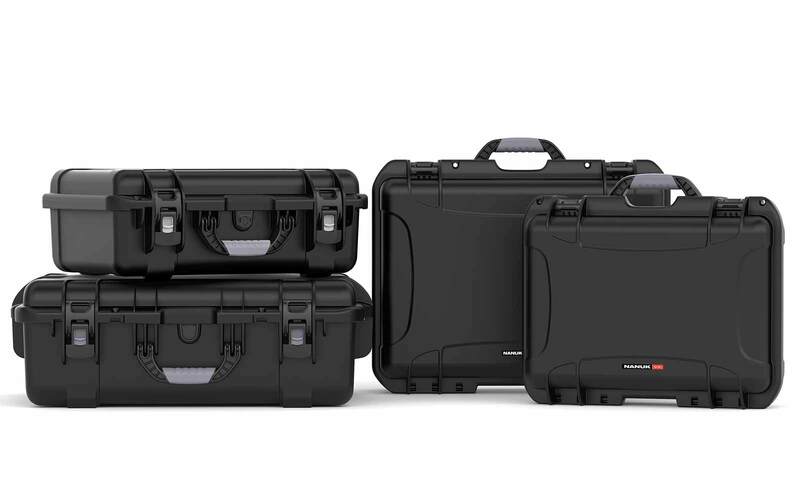 We score HardCases.ca 4.9 out of 5 based on 1643 reviews.